No matter what size organization you run, pulling all your communications into one simple, flexible and cost-efficient system can improve everything from productivity to employee and customer satisfaction. Sound good? Call or send us your contact information and we will tell you all about it. *Yes, I agree to receiving marketing communications from Avaya. You can manage your email preference on the confirmation page once you submit the form. Over 130,000 organizations rely on Avaya to enable their employees and customers to engage productively and efficiently. 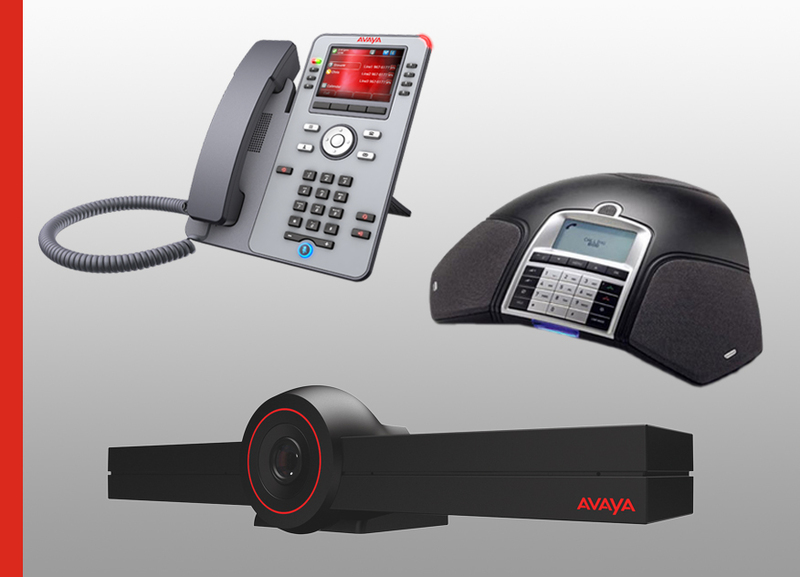 Avaya makes working together better. 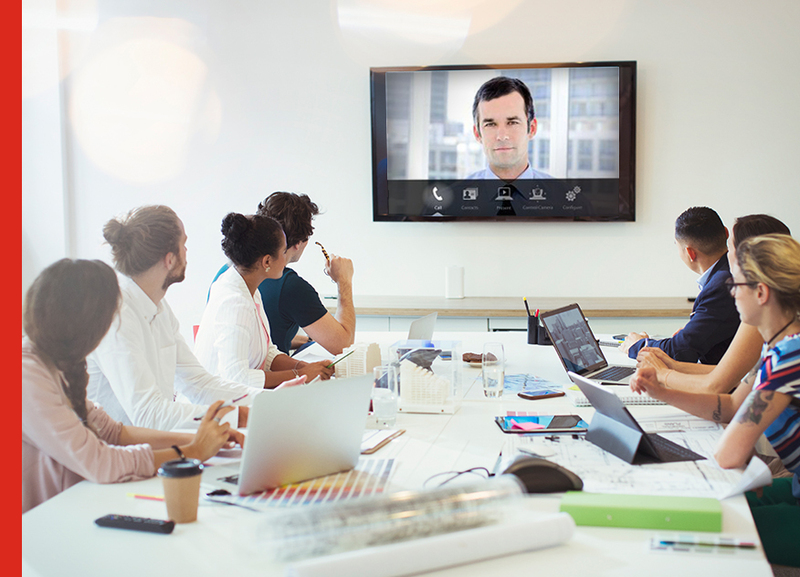 From video and web conferencing to messaging and persistent collaboration, we give your employees the applications they want to be more productive in one easy-to-manage communication system. Our solutions are designed for today’s modern workforce. 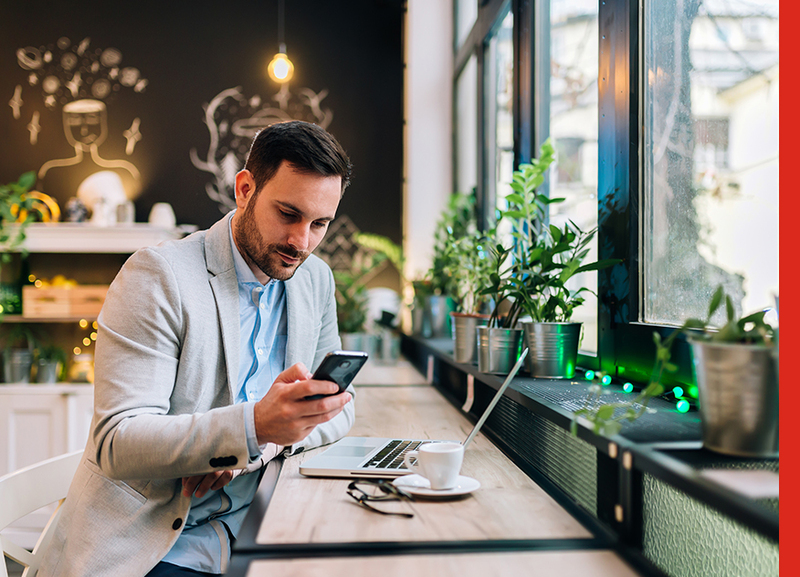 No matter how and where they work, your employees have one-touch access to voice, video and messaging optimized to the device of their choice – smartphone, tablet, or desktop. Take your communication experience from good to great. 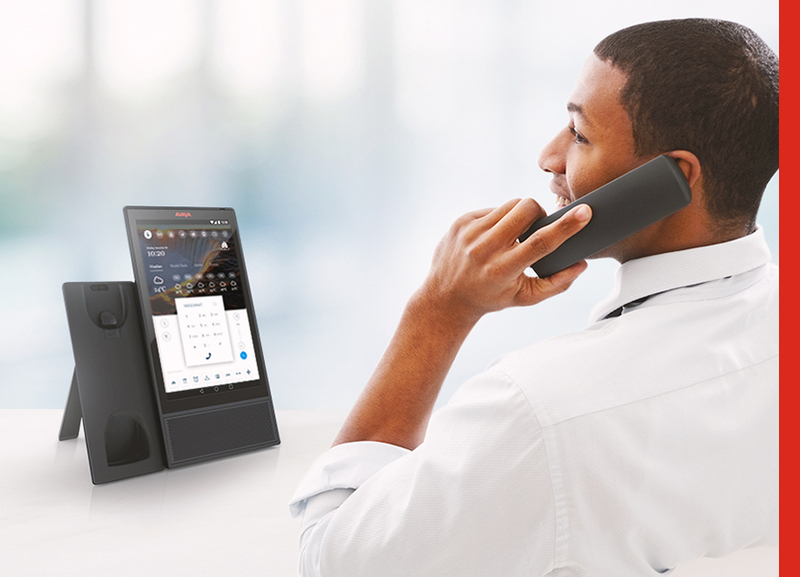 Avaya offers a contemporary line of desk and conference phones, video conferencing room systems, and our new powerful, yet easy to use huddle room system. Avaya eliminates the complexity, expense and risk of managing multiple communications and collaboration products. Our all-in-one solution saves everyone time, lowers costs, and reduces training. Want more info? Just call or send us your contact information and we’ll be happy to show you what we’ve done for businesses like yours, and what we can do for you.